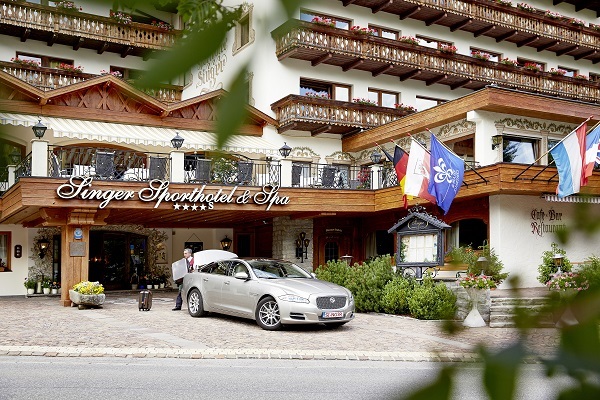 How to get to Singer Sporthotel & Spa? Order you private Transfer from and to the Munich airport. The dirver will wait for you at the arrival gate. Please inform us about flight details and estimated arrival time. Order you private Transfer from and to the Innsbruck airport. The dirver will wait for you at the arrival gate. Please inform us about flight details and estimated arrival time. Hotel/Main Restaurant: from October 14th to December 21th and from March 24th to May 30th.